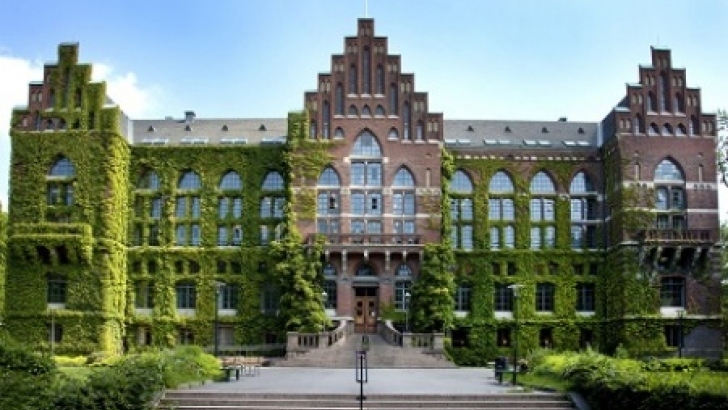 A new postdoctoral scholar position in molecular biology is available at Lund University. This fellowship is last for 2 years and posible to extend. Citizens of any country are eligible to apply before the deadline: February 19, 2019. The postdoctoral position is placed at the Department of Experimental Medical Science, Section for Diabetes, Metabolism and Endocrinology, at the Biomedical Centre in Lund. The overall aim of our research is to identify molecular mechanisms underlying the development of obesity-induced insulin resistance and diabetes. We are now seeking a postdoctoral co-worker for the project "Molecular determinants of plasma lipid profile and adipocyte size distribution", in which we aim to characterize the association between adipose gene expression, plasma lipids, adipocyte size and insulin sensitivity in humans. Experimental work including isolation and culture of adipocytes, and analysis of gene expression, cellular insulin sensitivity and cell size distribution. In silico studies of transcriptional regulation and genetic variation. PhD in biomedicine, cell- and molecular biology, bioinformatics or equivalent. Experience of gene expression analysis using RNA sequencing. Experience of research in the field of Diabetes and/or adipose tissue biology. Experience of working with databases for the study of transcriptional regulation and genetic variation. Appointment to a post-doctoral position requires that the applicant has a PhD, or an international degree deemed equivalent to a PhD, within the subject of the position, completed no more than three years before the last date for applications. Under special circumstances, the doctoral degree can have been completed earlier. This is a full-time, fixed-term employment of a maximum of 2 years. The period of employment is determined in accordance with the agreement "Avtal om tidsbegrnsad anstllning som postdoktor" ("Agreement on fixed-term employment as a post-doctoral fellow") between Lund University, SACO-S, OFR/S and SEKO, dated 4 September 2008.